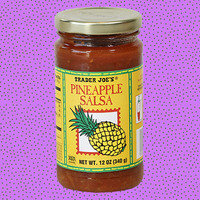 The cult-favorite grocery store Trader Joe's is basically a foodie treasure chest... but some items are better choices than others. 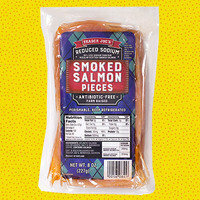 Here are eight super-healthy and delicious must-haves you might be overlooking! There are several different fish burgers in the Trader Joe's freezer case, but we're here to tell you that this one is THE BEST. It's juicy and expertly seasoned. A quick cook in the skillet, and these patties are sandwich ready! 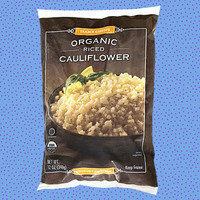 You might want to chop one up and add it to a veggie bowl (with cauliflower rice!) or green salad. Stock your freezer ASAP. 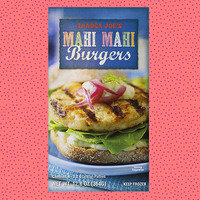 One of the things we love most about Trader Joe's: the super assortment of better-for-you craving-busters, like these pizza-style burger patties. 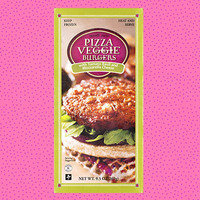 Keep a box of these meatless burgers in your freezer, and you'll be well equipped to attack your need for pizza without consuming a crazy number of calories. Level up: Top a cooked patty with marinara sauce, and melt a stick of light string cheese on top. Genius! Not all the pre-packed salads in that refrigerated case are good choices; some are a little too high in calories for our tastes. But this one is a serious all-star. Those stats above include dressing and cheese. What?! We know! The creamy dressing is like a ranch vinaigrette, made with low-fat yogurt and apple cider vinegar. 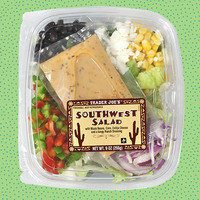 The salad also features black beans, corn, bell peppers, red onion, cabbage, and our favorite of all lettuces: romaine. Veggie Town, here we come! 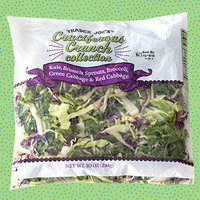 There are so many amazing staples at Trader's Joe's. We're nuts about the fat-free plain Greek yogurt, cooked 'n refrigerated Just Chicken, peeled hard-boiled eggs, extra-lean ground beef, and frozen Seafood Blend. 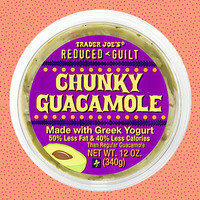 What are YOUR favorites at Trader Joe's? Sound off on Facebook! Make sure your pals have the crucial info! Click "Send to a Friend" now.